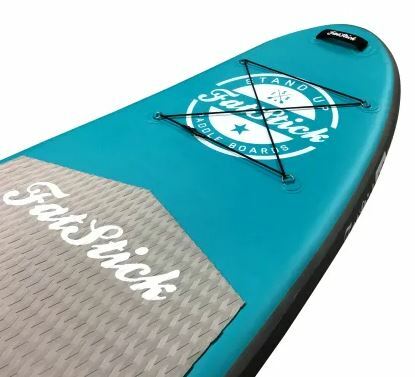 Here we have our new 2019 FatStick Coral inflatable SUP! 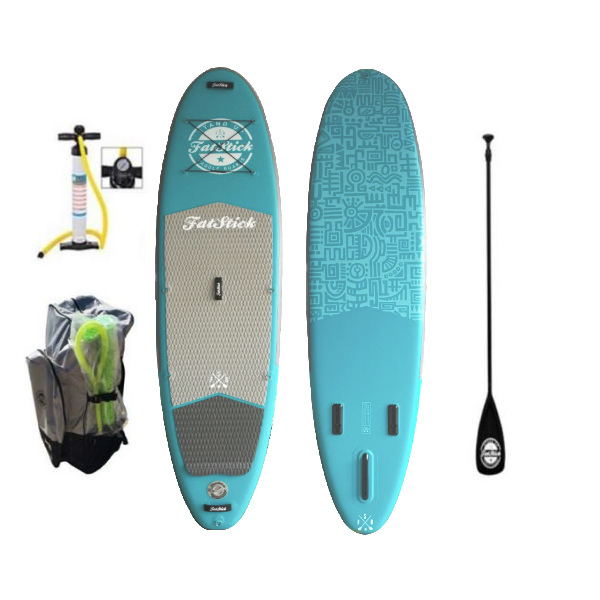 Package includes FatStick 10’6 ISUP Coral, Carbon adjustable paddle, high-pressure pump with gauge, heavy duty ESEA strap leash and wheeled bag. 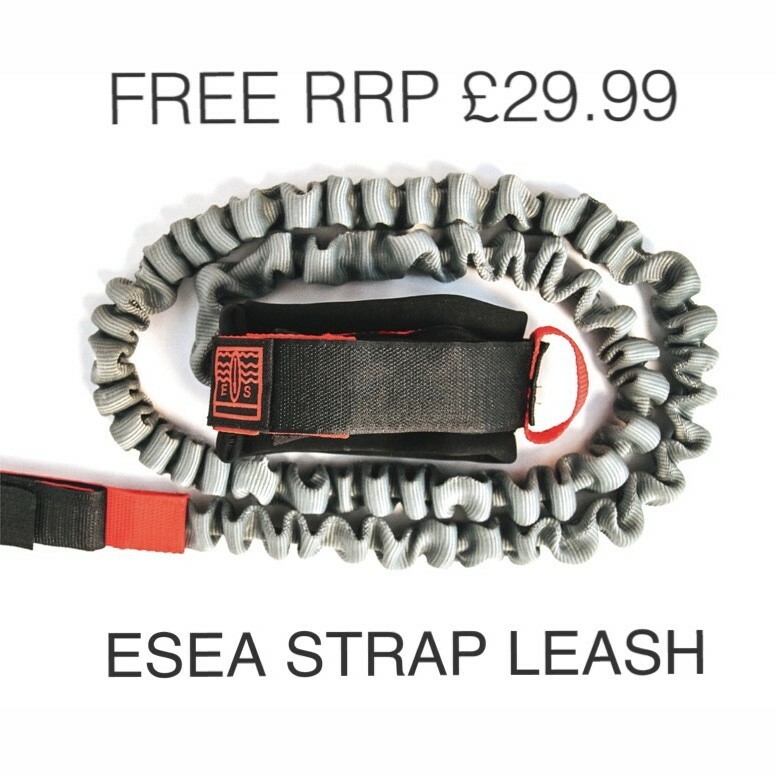 FREE Carbon paddle, ESEA sreap leash & Camera mount with every package! 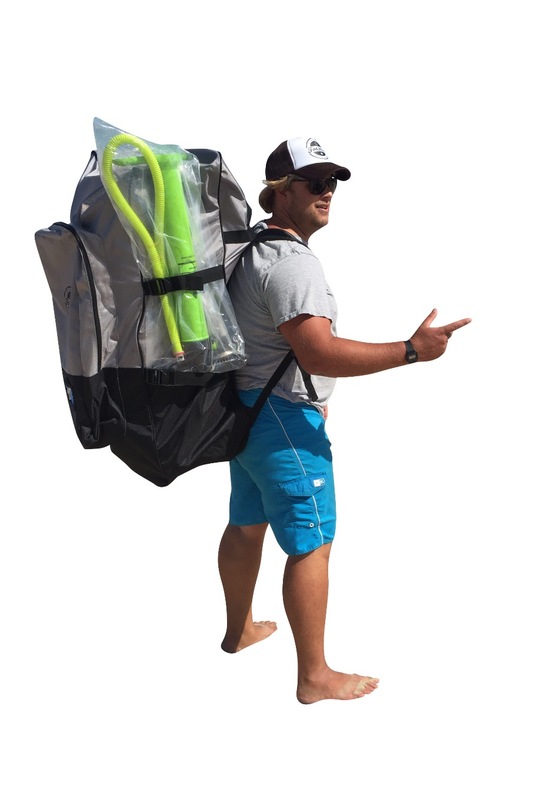 Detachable US box fin, Pump with pressure gauge, adjustable fibreglass paddle, heavy-duty coil leash and super high quality wheeled bag included! 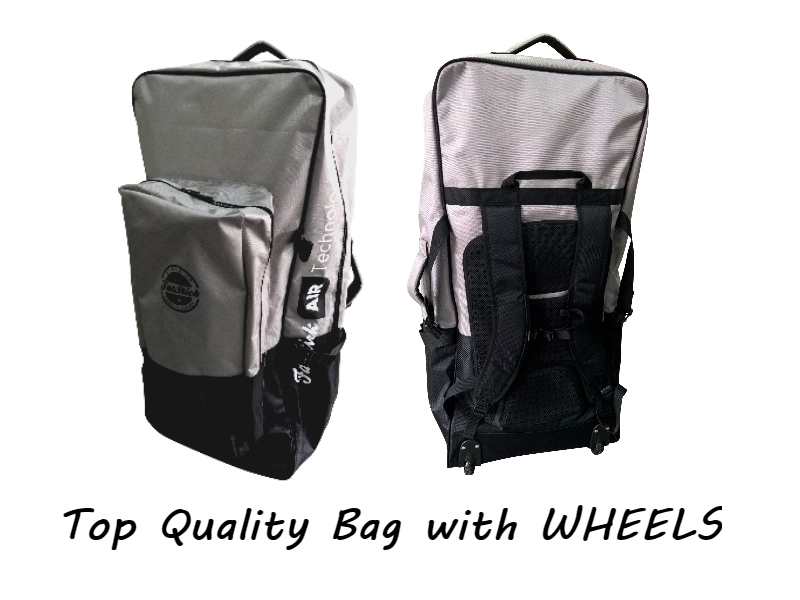 Packs down and fits straight into your car boot. 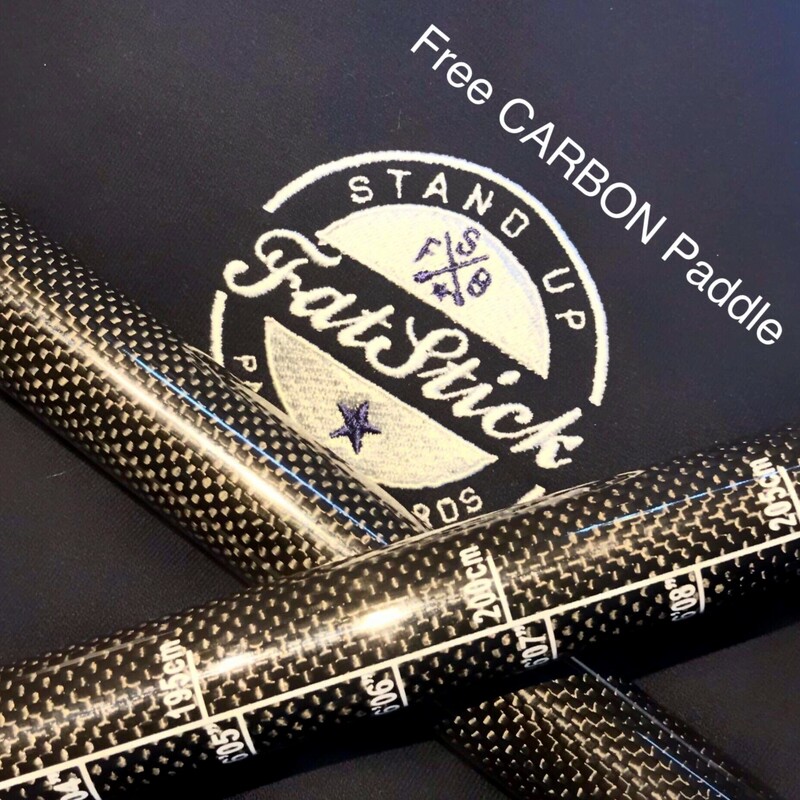 We can supply carbon 3-piece paddles available on request at extra cost. 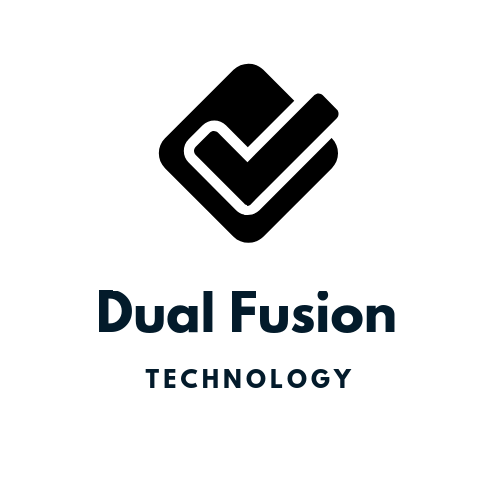 Maintenance kit also included. 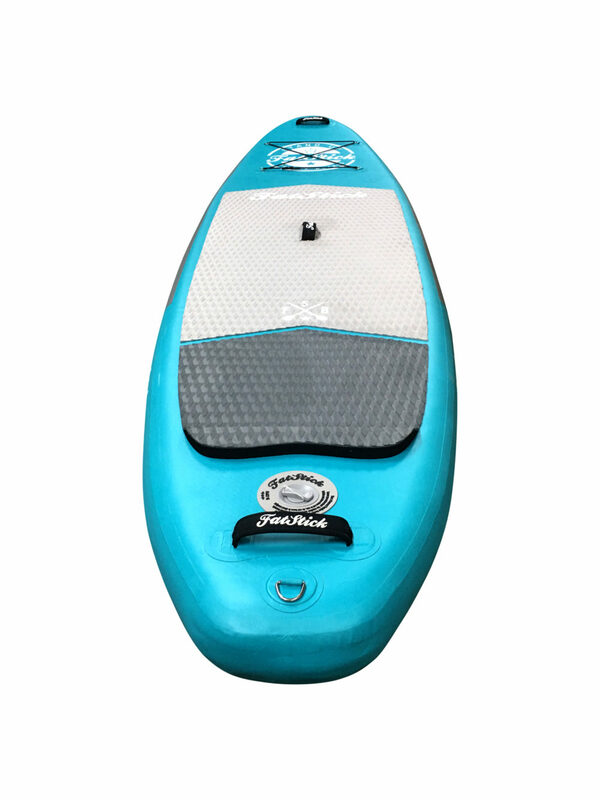 Here’s a little video of our inflatable boards in action! 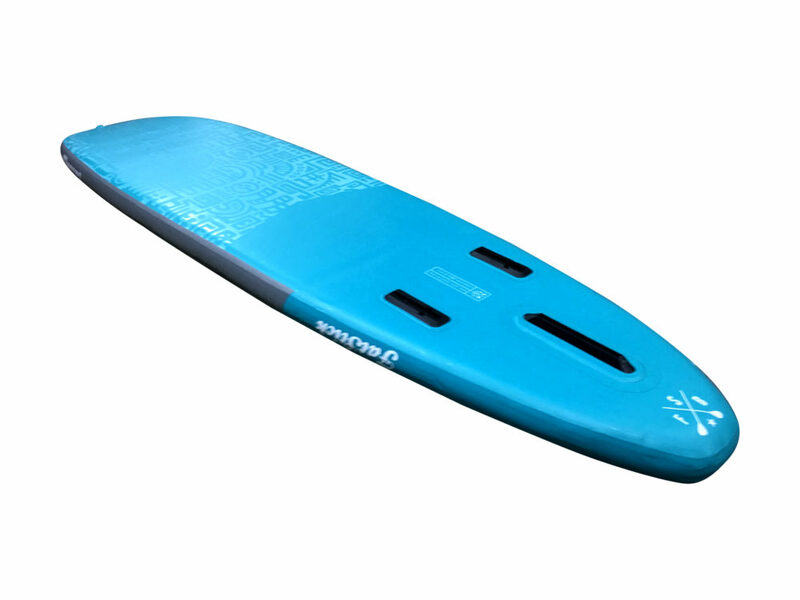 How to Pump up the Board…..